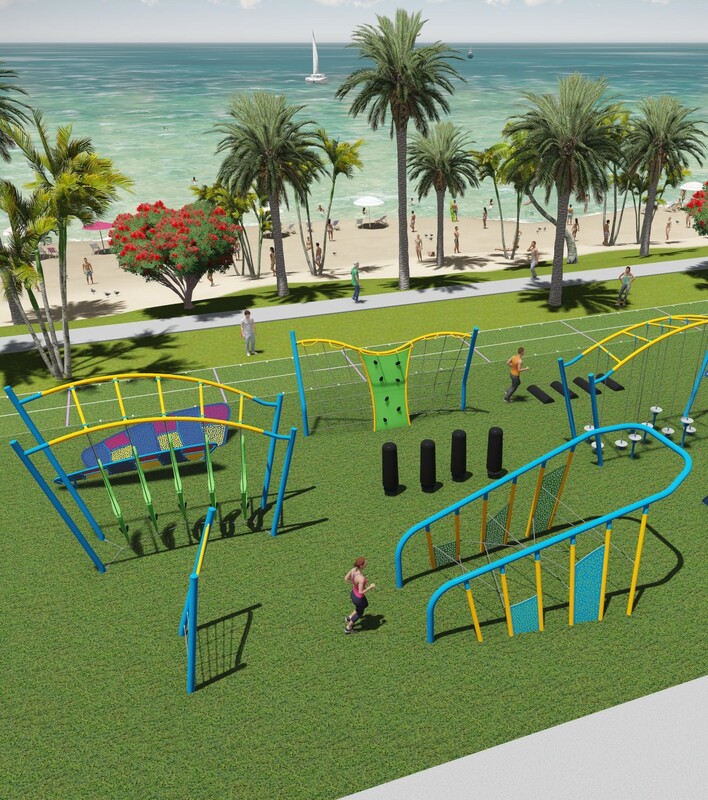 GameTime utilizes advanced rendering and animation software to provide a digital view of your new playground, Challenge Course or fitness park. Our cinematic videos include animated children and families interacting with the products and the overall space, as well as environmental features like natural plantings, existing buildings and community landmarks. With our video rendering technology, we can show you how your playground will look in a certain light, or in a special place, virtually constructed based on your community's history and needs. You'll feel confident and excited about your play system before we ever break ground. If you're interested in an animated video to present your project, we would love to talk to you. Schedule some time with one of our animation artists and watch your vision come to life!